Brother has been producing some of the most talked about sewing machines for years, and one of their most acclaimed models is the Brother XR9000 Sewing Machine. 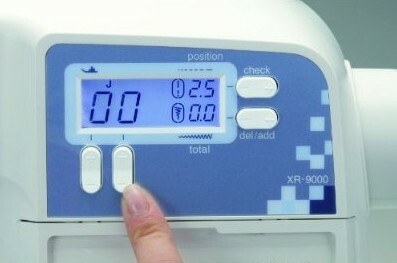 While it’s officially listed as an intermediate sewing machine, beginners and veteran sewers will enjoy using it too. And since it packs in a lot of the most useful features, you’ll find that there is virtually no limit to what you can create with this sewing machine. You never know when you might switch from a simple stitching project to a more elaborate sewing job. No matter what you’re working on, you’ll find that the Brother XR9000 Sewing Machine is more than up to the job at hand. With 80 built-in stitches, ranging from utility to decorative, and 120 stitch functions to choose from, you’ll never run out of creative options for your most daring sewing projects. And since the Brother XR9000 is backed up with a 25 year warranty, your purchase is protected for years to come. If you like to have total control of how you sew, you’ll be amazed at the customizing options that you get with the Brother XR9000 Sewing Machine. 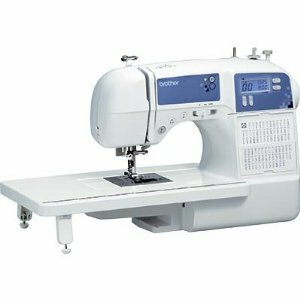 In addition to all the stitch patterns and functions, you can choose to operate the Brother XR9000 with the foot-pedal, or with the convenient buttons built into the machine. 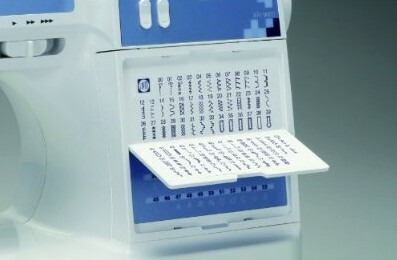 That means that you get to choose the way you want to get your sewing work done for every project. We checked out quite a few Brother XR9000 Sewing Machine reviews from real life customers. The average rating for this model is 4.1 out of 5 stars. More than a few people called the Brother XR9000 a wonderful sewing machine. A few customers expressed concerns about sewing thick material, like leather, with this model, but overall the customer response has been very positive. Remember, you will more than likely use your next sewing machine for decades. Make a smart choice and get the model best suited to your needs. The Brother XR9000 Sewing Machine offers you flexibility, power and easy to use options, so it’s the logical choice for people who take their sewing seriously. The way you have put this site together makes it really easy to hone in on the features of the particular Sewing Machine and see whether it suits your needs. Thanks for providing us all with such quality advice and information!